hd00:10A seamlessly looping spinning spiral in color. Hypnotize your audience! 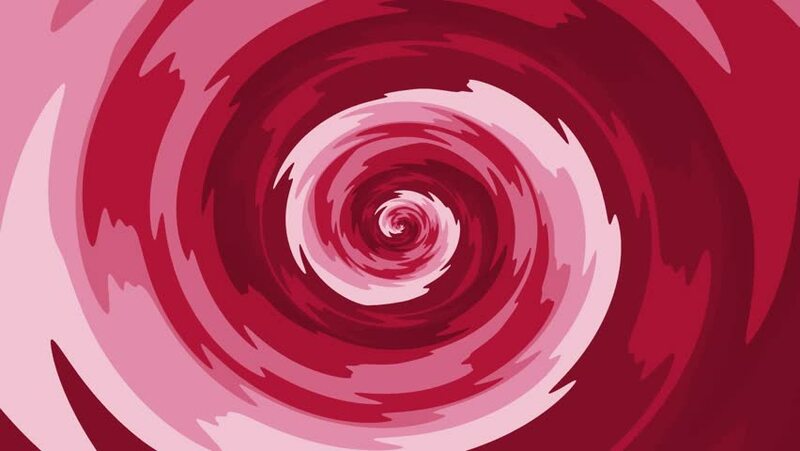 hd00:10Animation of rotation hypnosis spiral from colorful caramel, glass or plastic. Animation of seamless loop. 4k00:064K Abstract tunnel with neon lights. Seamless loop.